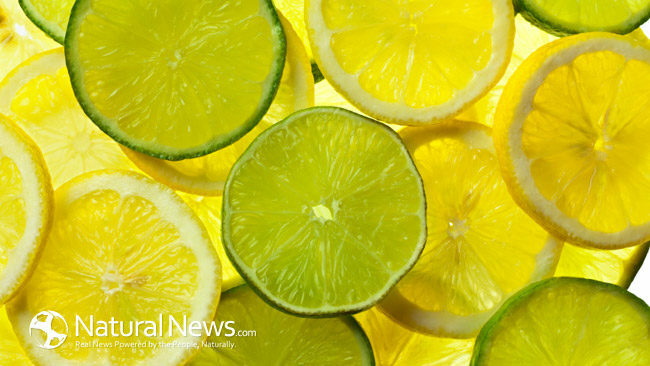 Although lemons have a sour taste, they are one of the most alkalizing food sources on Earth. Too much acids can cause inflammation, obesity, and major diseases like cancer, diabetes and Alzheimer’s. to learn more about the importance of alkalizing your body. « Is African continent splitting in two?